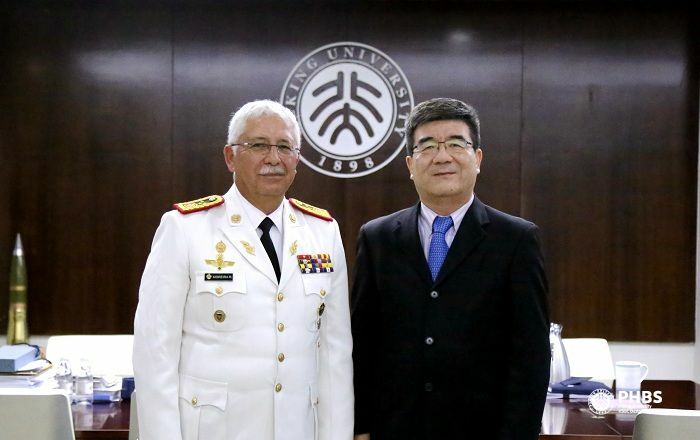 GA. Roque Moreira, General Commander of the Army of Ecuador and former dean of the University of the Armed Forces paid a visit on July 12, 2018 to Peking University HSBC Business School (PHBS). Vice chairman of Peking University School Council, PHBS Dean Wen Hai held a reception for him, and they had an in-depth discussion on student cultivation, school development and enhancement of Sino-Ecuador friendship. Dean Wen Hai firstly briefed GA. Roque Moreira on PHBS’ development. 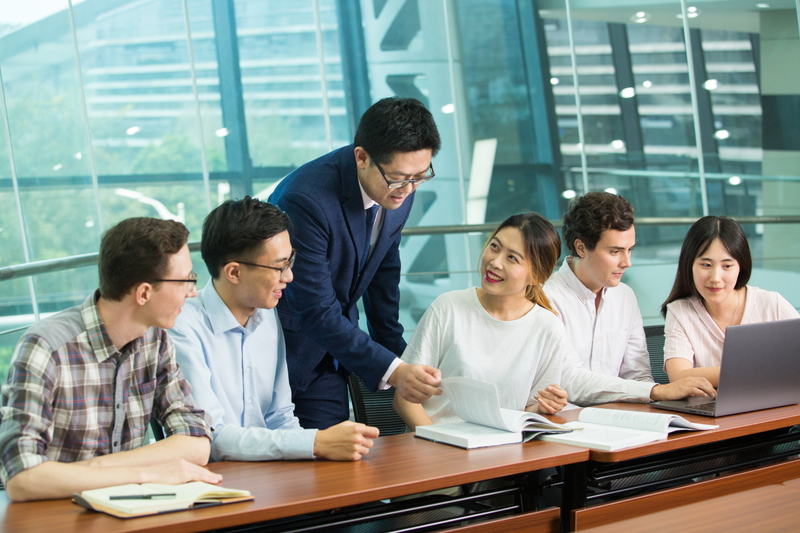 Serving as one of the top business schools in China, PHBS is dedicated to constructing internationalized teaching and learning environment and providing cutting-edge knowledge in economics, finance and management. Dean Hai made an elaborate explanation on PHBS’ achievements in internationalization: Since 2009, PHBS has enrolled a total number of 272 foreign students for postgraduate education, those foreign students come from 64 different countries. 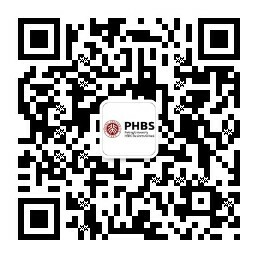 Further more, PHBS also enrolled exchange students which amounted to 350 and from 32 different countries. Promoting its international purview, classes in the school's full-time master's degree and full-time MBA programs are conducted in English. 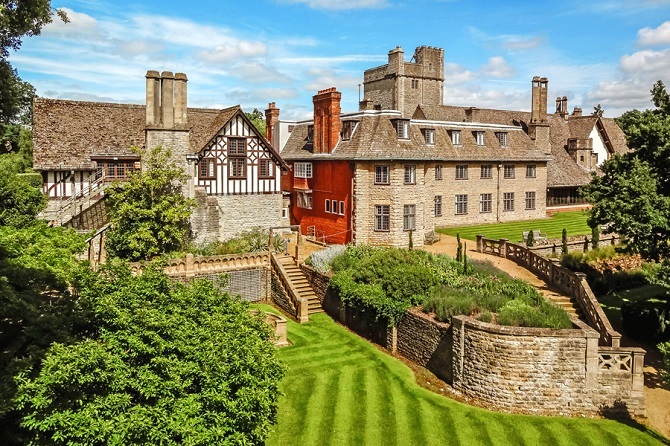 In February 2017, PHBS has taken a bold step to invest in a new campus in Boars Hill, Oxfordshire, England, it is Peking University HSBC Business School UK Campus. 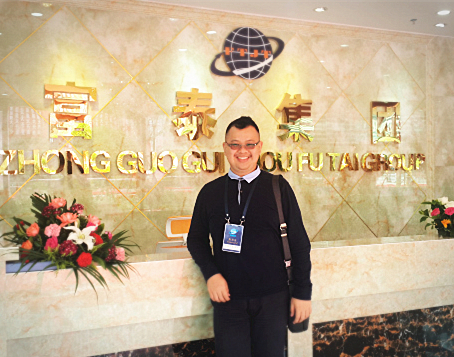 Not only is this new investment a milestone for PKU but also for the development of China’s higher education, opening its market to the world. GA. Roque Moreira appreciated PHBS’ achievements in internationalization. This year, three Ecuadorian students graduated from PHBS, which includes Eduardo Meythaler, Javier Antonio Villarreal Cabrera and Fazzia Lisseth Moreira Izurieta, and Eduardo Meythaler was awarded “PKU excellent graduate”. 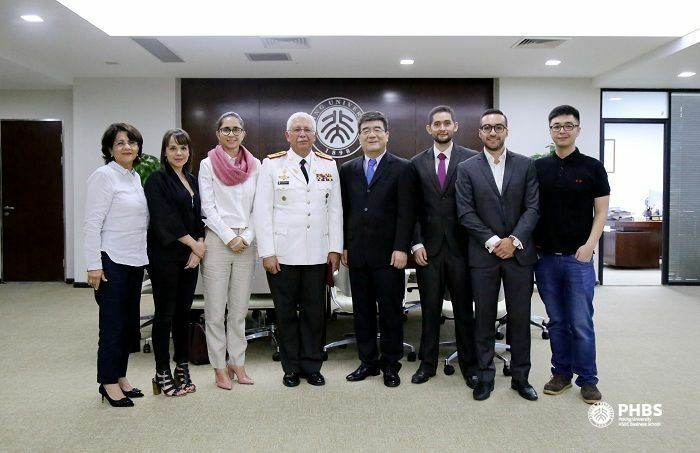 GA. Roque Moreira valued Ecuadorian students’ leadership and vision after their postgraduate education in PHBS, and also retrospected the time when he took the post of diplomatic attache in Ecuadorean embassy in China. He emphasized his family’s passion about China, and their commitment to contribute to Sino-Ecuador friendship. 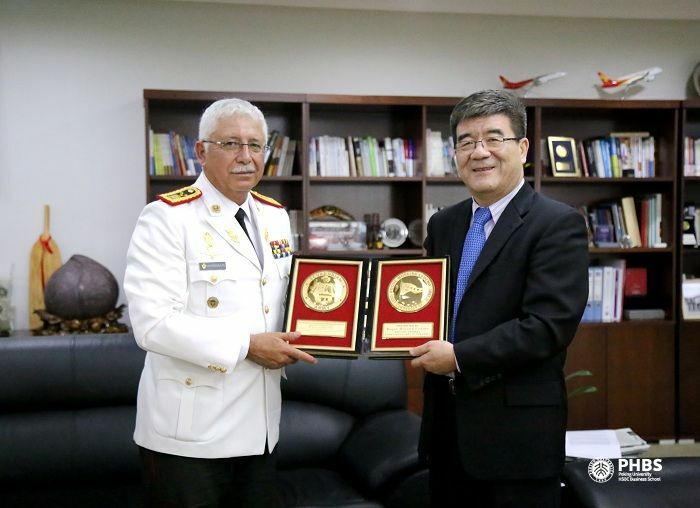 At the end of this visit, GA. Roque Moreira presented a plaque of appreciation to Dean Wen Hai on behalf of the Republic of Ecuador as a sign of gratitude and to foster the cooperation between both countries.